In-house and remote solutions available. Hosting solutions, in English, in France. Break out of the template mould, be unique. Our universe of expertise, in your business. SEO packages for all business sizes. Your local English IT and Computer Specialist in the South West of France since 2004, SITEWEB65 is located at the crossroads between the Hautes Pyrenées, Gers, Landes et Pyrenées Atlantique. Offering on-site IT services to clients in the areas of Tarbes, Madiran, Aire sur l'Adour, Mirande, Marciac, Vic En Bigorre, Miélan, Plaisance, Riscle, Lembeye & Rabastens de Bigorre. For clients further afield we offer our range of remote access solutions and online advice. 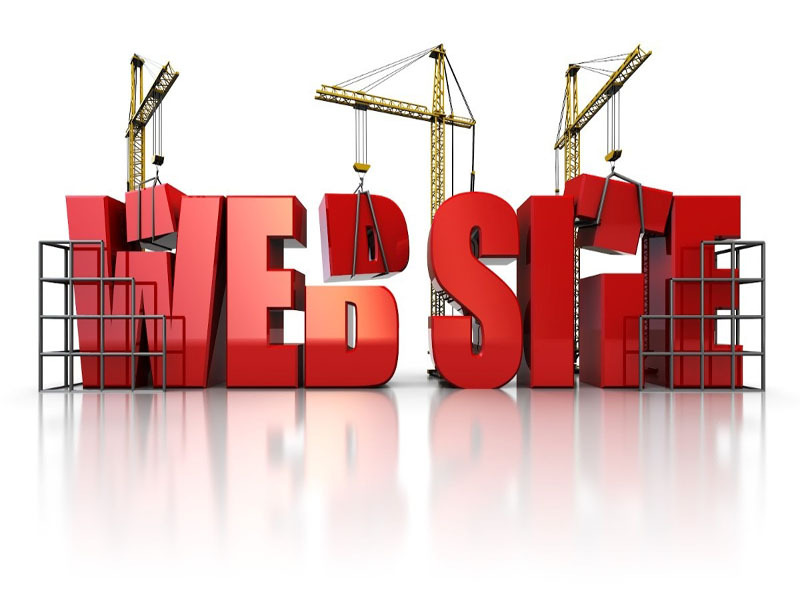 Our range of Website Design, SEO Services and Business Support Services have no such boundaries and we successfully work with clients based all over France and abroad (UK, Spain, USA and Australia). We pride ourselves on our client retention rate, over 80% of our business sector clients stay with us for 5 or more years, with our IT and Internet Services becoming an internal part of their business model. Our client base of private individuals also call on us again and again for their computing requirements. Contact us today to find out how we can help take the IT strain from your shoulders, leaving you free to run your business. PC or MAC, our services include repair, upgrades and advice to get you back online. We all have our areas of expertise, if yours isnt computers then we are here to help you. "If you build it, they will come." ... with the privso that first they must find it on Google. Our IT expertise at the heart of your business, consultancy packages available. Professional responsive website designs, our websites make you look good on all devices. Satellite dish installation and alignment for UK and French channels, watch UK channels in France. Suffering from Popups, Freezing or Slowness? You may be infected with virus or malware, we can clean you up. Installation of Wired, Wi-Fi and Mixed networks for your home or business, keep connected. Complete healthcheck for your current website, including suggestions on how to improve it. Subscribe to our newsletter to recieve our regular free advice and news updates. Mobile application design for all Android devices, for when a mobile website just wont cut it. Domain registration and hosting packages to suit all budgets and sizes of business. Investing in our clienrs businesses. 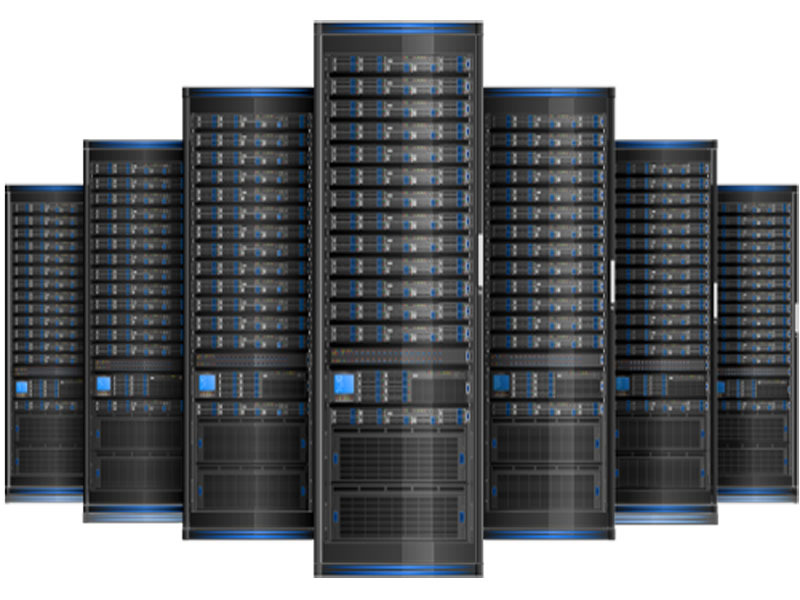 We have recently upgraded our hosting servers, this ensures that our current uptime of over 99% will continue in the future for our hosted clients. 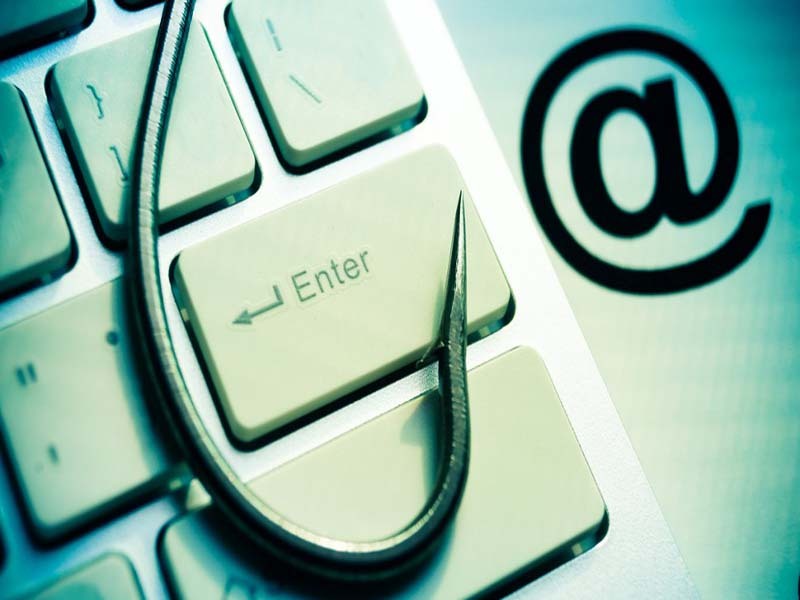 Yes we've said it before and no doubt we'll say it again, be very aware when answering emails that appear to come from companies you deal with. In this article we tell you what to look for and how to stay safe ..
You know how the electricians doorbell never works, and the plumber always has the dripping tap ... well we've finally got around to designing ourselves a brand new website, no doubt you'll tell us what you think ..